This quote from Gartner is one I use frequently because I think it says a great deal about our situation in the GIS industry today. The game plan we used in the late 2000s is no longer sustainable. Even if GIS professionals don’t immediately recognize it, IT and agency directors do, and they are ready to spend money on it. This article takes a look at why that is and how it impacts today’s GIS professionals when it comes to applications. With the advent of ArcGIS for Server in the last decade, many organizations hired developers to create custom applications. At first, this was a sound strategy. ArcGIS for Server was new, and there weren’t many templates available. So it made sense to create applications where a workflow was defined. Even when there were commercial off-the-shelf (COTS) applications out there for workflows like permitting or work order management, many organizations declined those for various reasons. Some were convinced their workflows were so unique that they weren’t a perfect fit for the app. Some believed, since they had developers in-house, that building it themselves meant they were getting it for free. The other problem was that the total cost of ownership wasn’t always factored into the business decision to deploy a customized application. If you’re an IT director reading this, you probably laughed a little when I mentioned that some organizations thought developing an app in-house meant they were getting it for free. We all know that’s clearly not the case. Maintaining and supporting an application in-house can take an inordinate and unsustainable amount of resources. Many organizations have learned the hard way that just because they can code a customized app doesn’t mean they should. Take a minute to look at the apps on your smartphone. On my smartphone, I have Pandora and TripCase. One plays music. One gives me details about my travel schedule. Notice a pattern? Each of these apps does one thing. Each one addresses a single need or workflow. That’s it. For better or worse, your executives and users have been “trained” to expect that from their applications. Creating the do-everything app with 30 layers and a dozen buttons worked well eight years ago, but it doesn’t work anymore. Your solutions have to be focused. So this means that instead of deploying a few general applications, your customers are expecting many focused applications. If you’re using ArcGIS Online, you’re probably already aware of the numerous free apps that you can plug your web maps into to perform tasks like editing in the field, creating elevation profiles, geoenabling spreadsheets, or monitoring social media. Esri Story Map apps are an increasingly popular way to turn ArcGIS Online web maps into attractive, interactive applications. Again, these apps require no coding to implement. A diverse group of Esri partners are also creating low-cost and free COTS solutions. 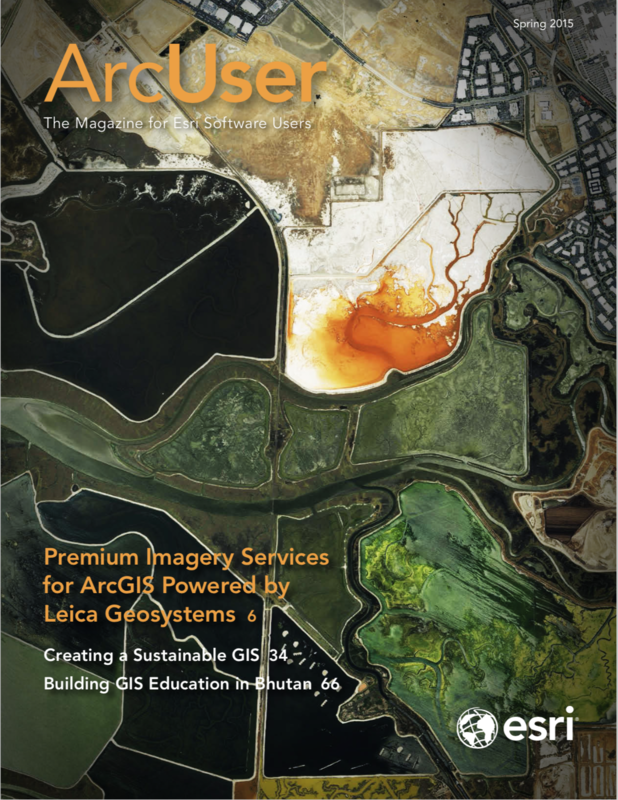 Check them out in the ArcGIS Marketplace. Migrating to a COTS-based approach may seem a little overwhelming at first. A productive first step would be to look at your existing customized applications. What workflows do they specifically address? Are they still applicable? Compare them to what’s available for free as a COTS app, and put together a timeline for migrating. Start small and work your way up to more complicated applications. You’ll likely find there are several low-hanging fruits…some quick wins…that you can easily grab. Many organizations are already doing this with great success. No one is saying that you should never again customize an application. It’s reasonable to think there may come a time when that’s the most feasible path. Choosing to create a customized app is a long-term business decision that should be made by an executive. It shouldn’t be your first instinct. Configure first. Customize only when necessary. That should be your first instinct.